Stay comfortable by keeping your home cool on hot summer days with this dependable and quiet Bryant Preferred Series air conditioner. At 16 SEER it’s energy efficient too. 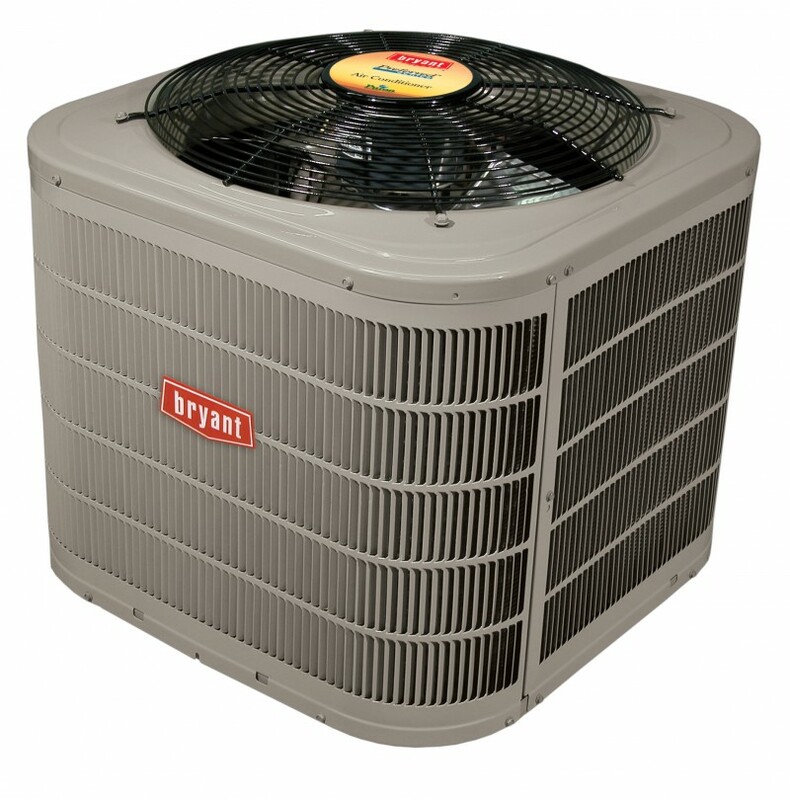 This Bryant 126B air conditioner comes in 1.5-5 ton sizes to fit most homes. Up to 16 SEER! Top of the Preferred line in energy efficiency, this A/C uses the Bryant Microtube Technology refrigeration system to stay balanced and productive. Sound level as low as 72 dBA with durable, solid sheet metal construction. • Quieter and more efficient with modern compressor technology.